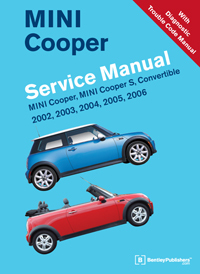 The MINI Cooper Service Manual: 2002-2006 is a comprehensive source of service information and specifications for MINI Cooper models from 2002 to 2006. This manual supersedes our previous 2002-2004 manual with two more model years of coverage, including new repair information for the convertible and the 2005 facelift. 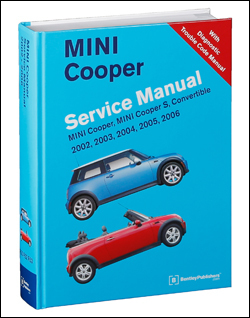 The manual also includes coverage of the Cooper S models. The aim throughout this manual has been simplicity, clarity and completeness, with practical explanations, step-by-step procedures and accurate specifications. 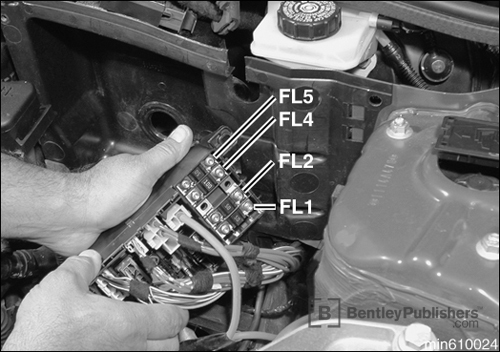 Whether you're a professional or a do-it-yourself MINI owner, this manual will help you understand, care for and repair your car. 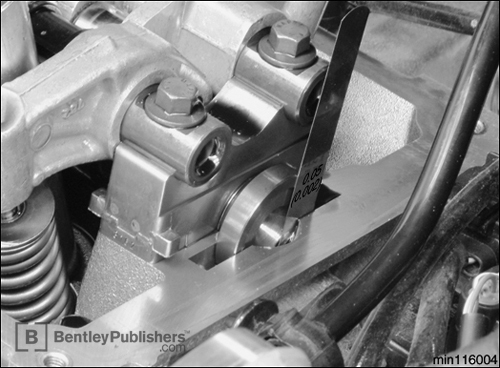 For additional technical content for the MINI Cooper from model years 2002 through 2006, visit our online technical library by clicking below. Technical editor photographing a MINI Cooper S in the Bentley Publishers workshop. 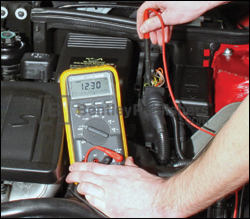 Supplemental 324-page Diagnostic Trouble Code (DTC) manual. 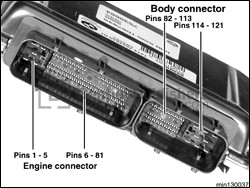 DME control module pin assignments.